Tiff Needell has taken to Twitter to announce the program is making a return. 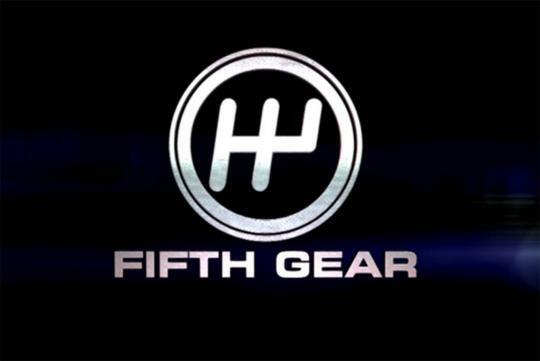 Fifth Gear was last aired around two years ago. 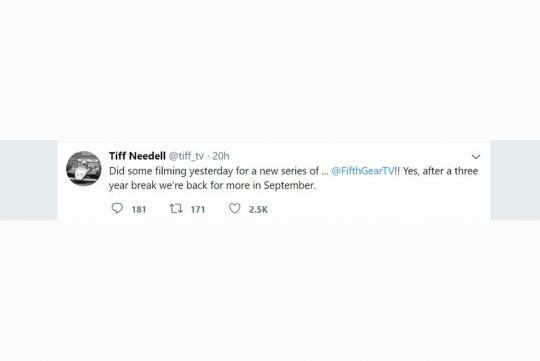 A few days ago, Needell mentioned on his Twitter account that filming for the new season for the automotive show has begun and it will debut somewhere in September. He also revealed that the show will feature Jason Plato and Quest TV will be airing it. Quest TV is owned by Discovery Communications which also owns networks such as Discovery and Motor Trend Network. After Top Gear gained fame with Clarkson and gang, Fifth Gear's run through the years became harder to justify and in 2016, Needell announced that the show was going off air.